You know exactly what type of furniture you want to buy for your home and even what colors you would like the walls to be painted and the type of décor you like best but do you know how to put it all together in such a way that everything complements each other? Most people can imagine what they want their homes to look like but accomplishing that look is much harder than it seems and that is where interior decorating services can be a lifesaver. 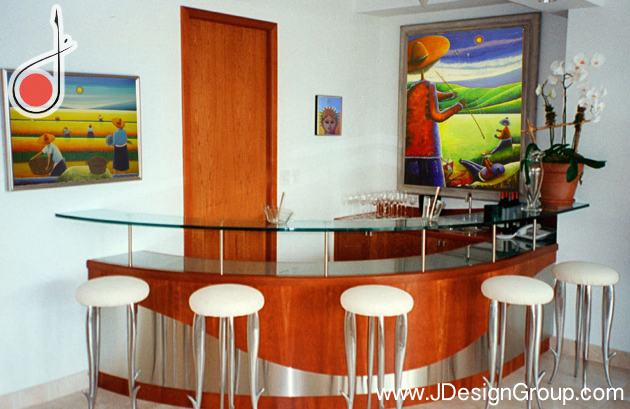 A professional interior decorator in Miami can sit down with you, talk about what you want and help you create a design that you’ll positively love. However, you do need to find the right company for the job in order to get the best results. Here are a few tips for choosing interior decorating services for your home. First, you need to find reputable interior decorating services that have experience working with homes. Set up a meeting with several decorators to exchange information. Look at their portfolio, ask questions and learn as much about their work experience as you can. After doing your research and putting careful thought into it, choose the one that suits your needs the best. 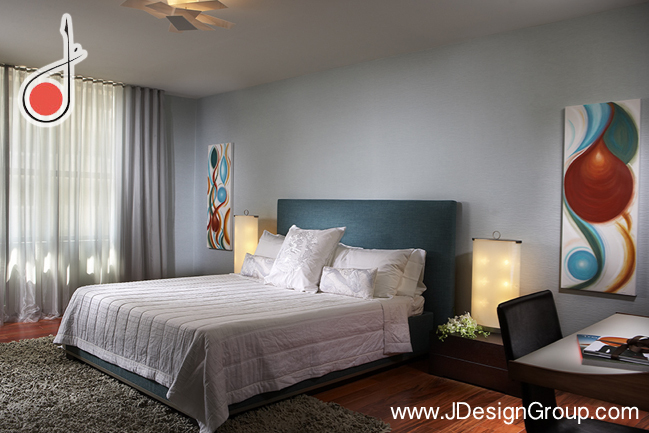 When dealing with an interior design firm, ask about the specific decorator that will be assisting you. It’s important to learn about the individual and their experience instead of going by the firms experience because the decorator could be new and in-experienced even if the firm has been around for 20 years. Your home is a reflection of who you are and the way its decorated can have an effect on your mental and emotional state. Therefore, you want to make sure you choose an interior decorating service that has the ability to create the style you want. If you’re searching for a traditional style and you choose a decorator who specializes in contemporary interior design, you’re probably going to run into problems. 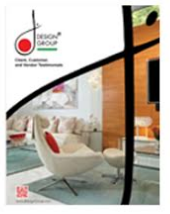 When searching for the best interior decorating service, you need to be specific when discussing the project. You need to know exactly what you expect to accomplish before you can explain it to the decorator and they need to know so they can determine if it’s even something they do. You should also discuss the details such as how much freedom they will have with the design and budget limits. It will be easier to find the best decorating services when you discuss all of the details upfront. This will help to prevent a lot of confusion later and help you find the right decorator for your needs. It’s vital that the interior decorating services understand your needs and wants completely to ensure that you’re happy with the results. Research the different companies, discuss the details and ask lots of questions before making a decision. You should also feel relaxed and comfortable working with the decorator because you’ll be spending a lot of time together.